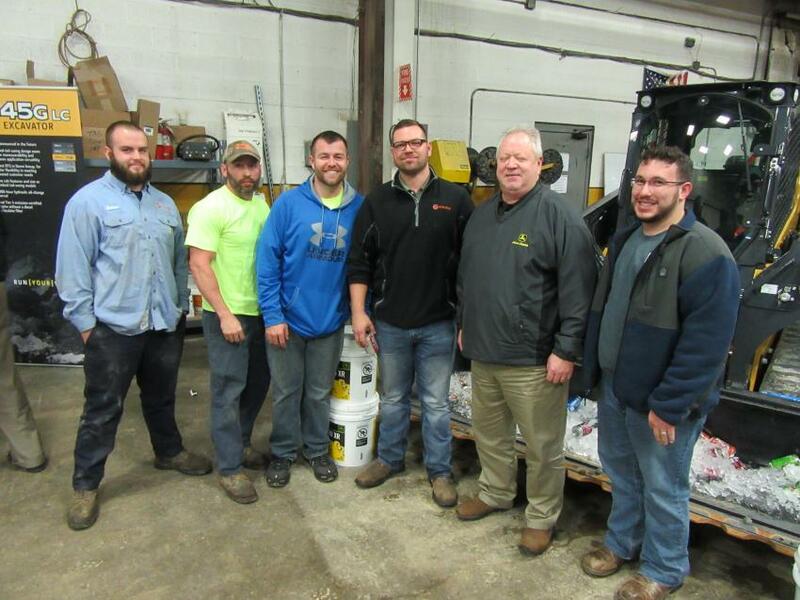 In what has become a holiday tradition for Ohio's contractors, landscape professionals and municipal maintenance crews, Murphy Tractor & Equipment Co. Inc. held a round of Holiday Open House events at six of its branch locations in Ohio. Festivities kicked off Nov. 30 at the Painesville location, and more followed at the dealership's Brunswick and Cincinnati facilities on Dec. 7 and its Canton, Poland and Vandalia locations on Dec. 14. The open houses are a way to thank valued Murphy Tractor & Equipment customers and catch up with them in a relaxed setting. 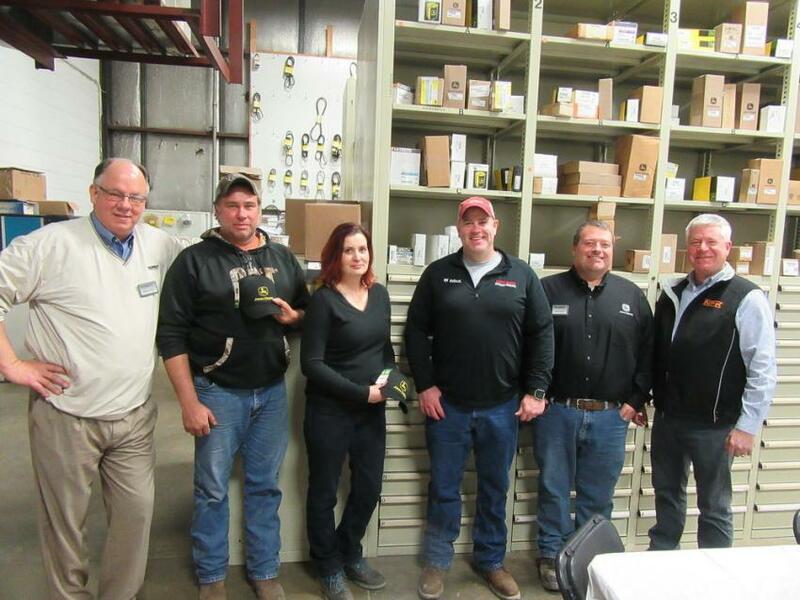 Guests were treated to lunch and door prizes, and a full contingent of Murphy Tractor & Equipment personnel was on hand to welcome customers and talk about their lineup of John Deere equipment. Representatives from NPK also stopped in at several events to meet with customers and discuss their company's equipment. Founded in 1982 and headquartered in Wichita, Kan., the dealership maintains branch locations in Iowa, Kansas, Missouri, Nebraska, Ohio, and Pennsylvania. Murphy Tractor & Equipment Co. Inc. is one of John Deere's largest North American construction equipment dealerships. 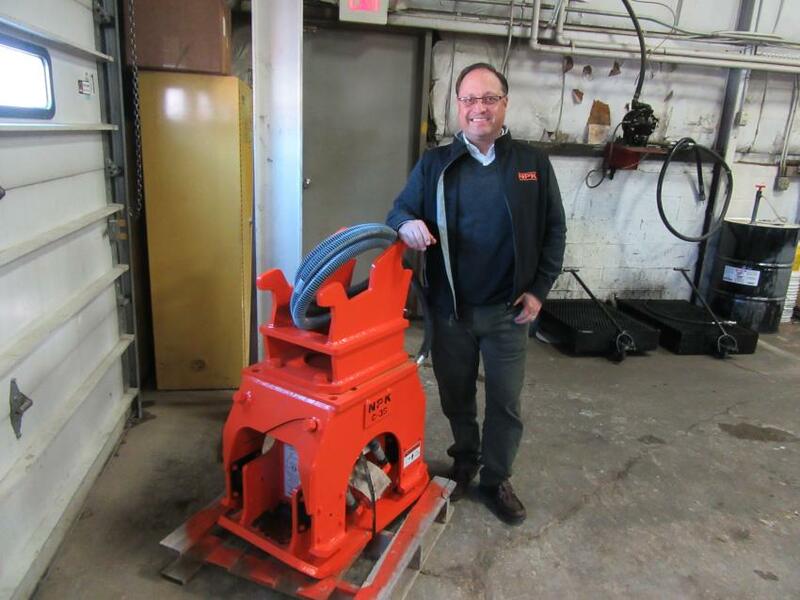 Throughout its multistate territory, the company also represents a number of allied equipment lines. In Ohio, in addition to John Deere equipment, it also offers equipment from Allu, Eager Beaver Trailers, Harlo, Hitachi, NPK Hydraulic Tools, Peterson Pacific, Road Hog, Sakai, Sennebogen and others. 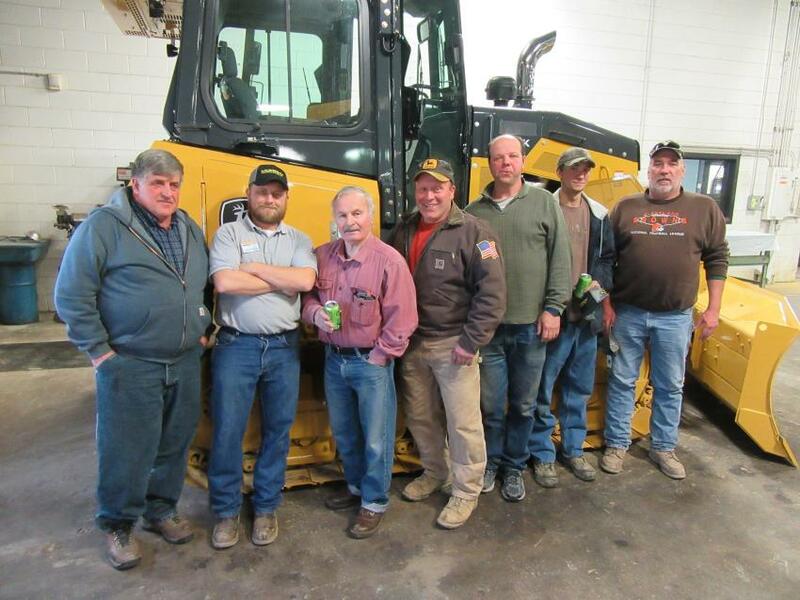 (L-R): Murphy Tractor & Equipment’s Mike Camp joined Beaver Excavating Company’s Tony Raubenolt, Eve Lahmers and Hugh Brown, Murphy Tractor & Equipment’s Alan Garside and NPK’s Ken Skala in the festivities at the Canton Branch. (L-R): Darry Neuenschwander of Neuenschwander Farms joined Murphy Tractor & Equipment’s Daren Harvey; Rich Croft, Charlie Croft, Keith Larson and Hammond Croft of Croft Excavating; and John Shisler of Jerry’s Trucking & Excavating to review the equipment on display at the Canton Branch event. 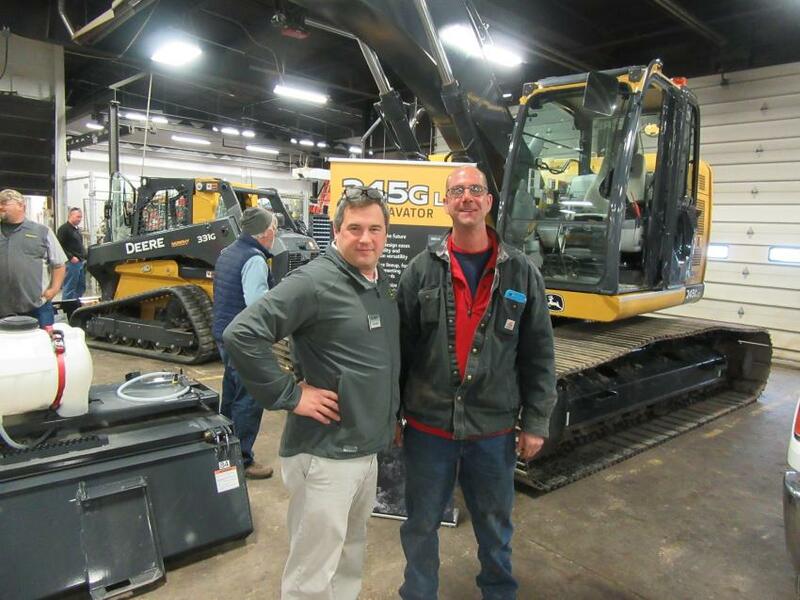 Murphy Tractor & Equipment’s Jeff Stopak (L) catches up with E.F.B. Construction President Eric Begue. 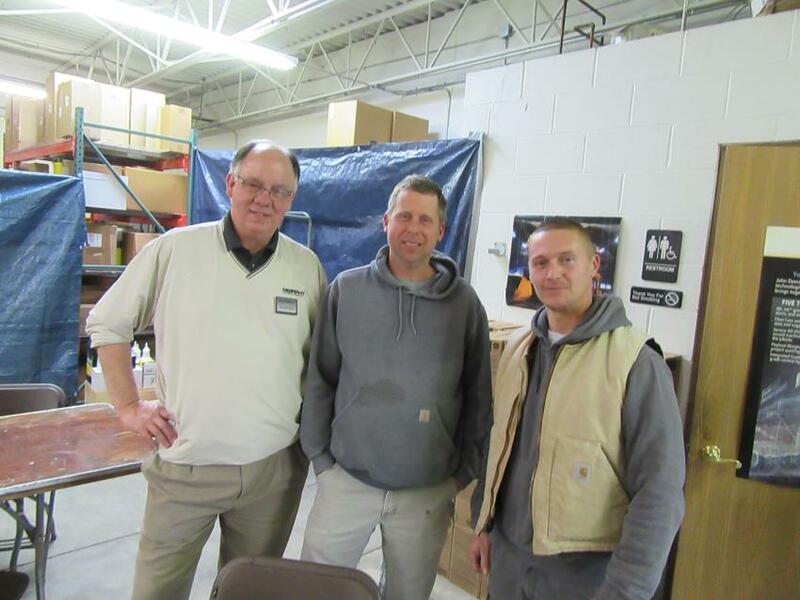 Ken Skala (L) of NPK joined Murphy Tractor & Equipment’s Jim Hyde and Kurt Talion at the Painesville Holiday Open House. 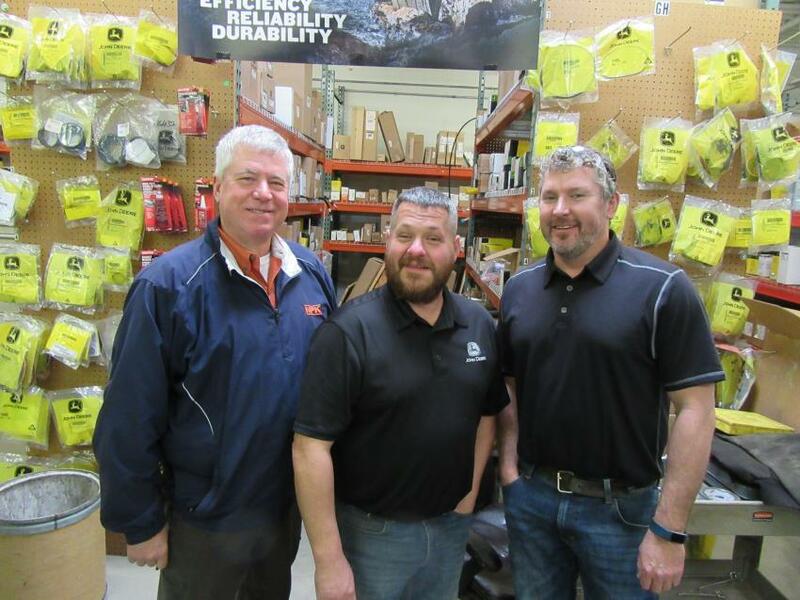 (L-R): Murphy Tractor & Equipment’s Mike Camp catches up with Matt Pfeiffer of Green Acres Excavating and Anthony Chesnes of Chesnes Concrete in Painesville. (L-R): Dan Beach of C.U.E. Excavating enjoyed the event in Painesville with Bob Cumberland of Murphy Tractor & Equipment and his father, Bob Cumberland Sr.
Claudio Calzado, NPK vice president, sales, was on hand to discuss the company’s line of hydraulic hammers, crushers, shears and pile drivers at the Brunswick Branch event. 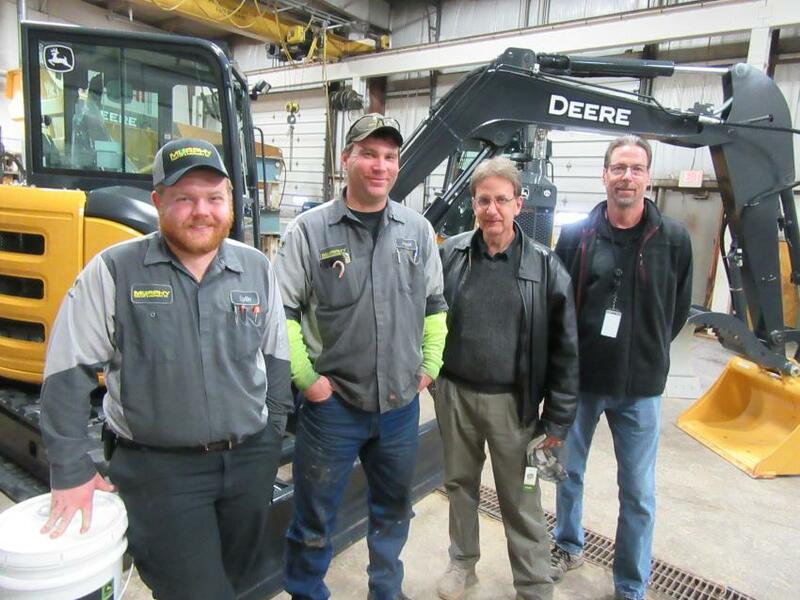 (L-R): Andrew McCall, Steven Harding, Nick Harding, Andy Gyongyosi and Mike Switzer joined Murphy Tractor & Equipment’s Mark Hash, along with Todd Esola, at the Brunswick Branch. 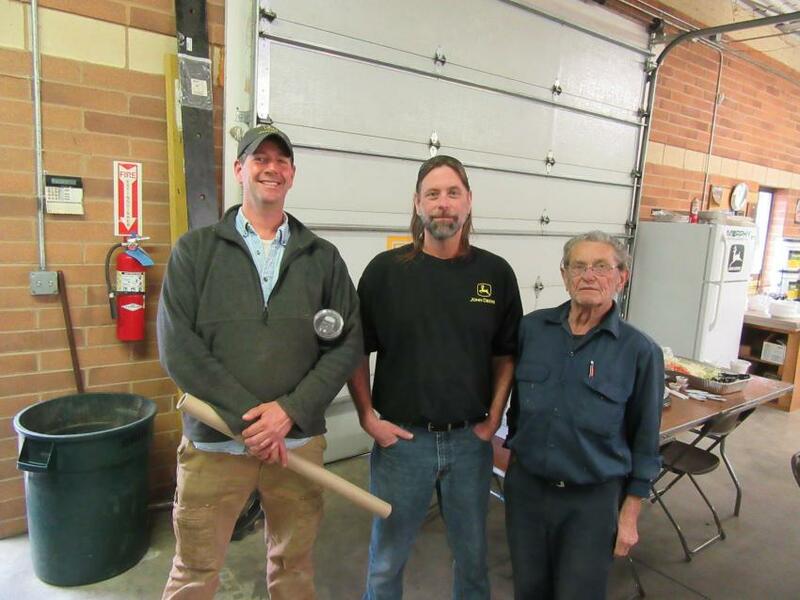 (L-R): Collin Miller and Jason Lange of Murphy Tractor discussed equipment with Dave Romeo and Kevin Stanley of the city of Cleveland at the Brunswick Branch.